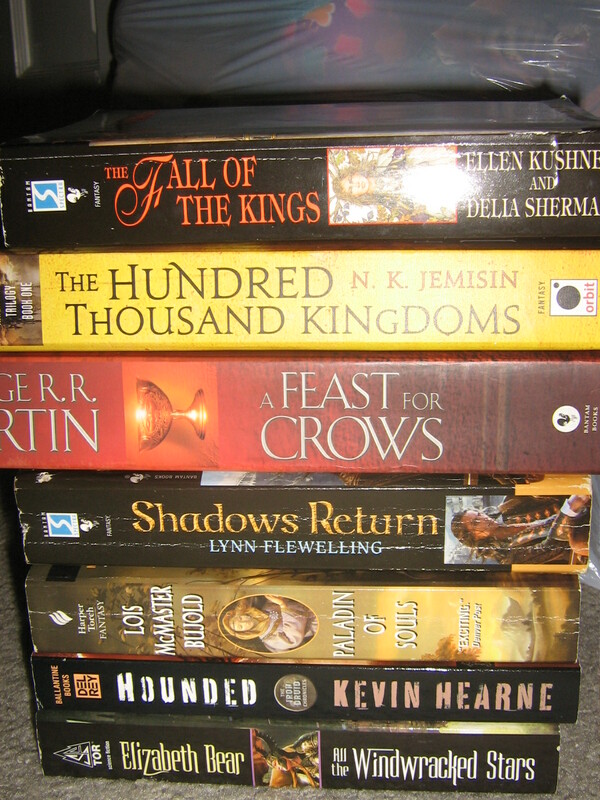 Saturday: Genre Book Spine Poetry! I chose “adult fantasy” as my genre. by All the Windwracked Stars. 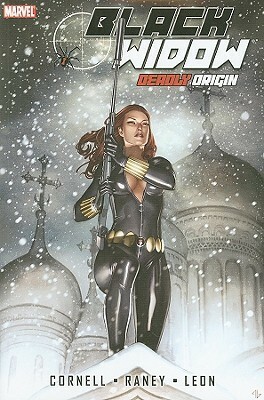 Day 1 (in Ottawa): I read Black Widow: Deadly Origins by Paul Cornell. Yes, it’s a comic book. I regret nothing. Day 2 (on a plane): I read a solid 100 pages of Blood and Iron, as well as five issues of Robin, one issue of The Immortal Iron Fist, two issues of Black Widow, and one issue of Ms. Marvel. I REGRET NOTHING AT ALL RIGHT NOW. Day 3 (home at last! ): I….have a few regrets about this day, haha. I read a LOT of comics, mostly issues that I bought at Comic Con. To name a few, a bunch of Midnighter (I was laughing so hard, omg, I don’t even know what they’re doing, ever, with this poor guy…also LOL THE ISSUE WHERE HE PUTS ACTUAL HEARTS ON APOLLO’S GRAVE OMG you just cannot predict this stuff), a couple of Jenny Sparks, Robin, Young Avengers (#4 AWWWWWWW YISS SO BEAUTIFUL ASDFGHJKL), Hawkeye (#10, I miss Aja’s art), some Secret Avengers, and a single-volume indie called Debris by Wiebe and Rossmo. 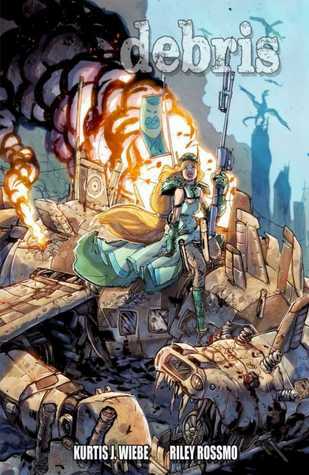 The latter had gorgeous art and a cool story that ended abruptly. Comics aside, I did read about 50 pages of The Age of Innocence. The protagonist started out obsessed with appearances and also misogynist but he has had a few epiphanies and I’m starting to grow fond of him. 🙂 I know he won’t marry Olenska but I WANT HIM TO. 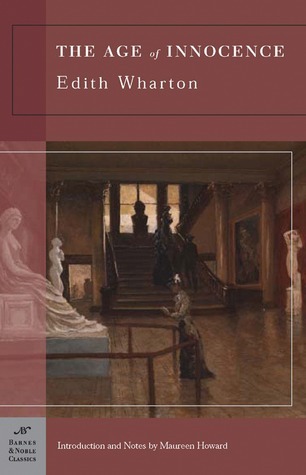 Day 4: I finished reading The Age of Innocence by Edith Wharton, and read Jenny Sparks: The Secret History of the Authority. TGoI was really, really excellent; lots of the themes have to do with social expectations but there’s a love triangle between a guy who is in love with a woman who is not his wife, and I was pleasantly surprised by the fact that the guy’s wife is NOT portrayed as evil or stupid. She’s very smart and kind, in fact, but all three characters have flaws. Anyway, well-done! Four for you, Wharton! 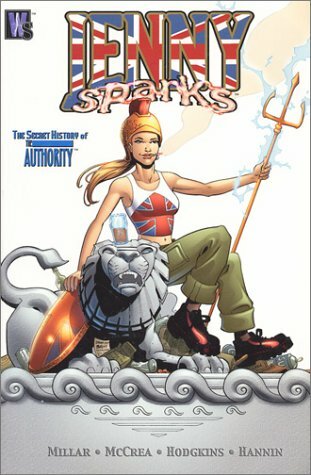 Jenny Sparks is a comic spin-off of The Authority title, and it was fun to see the characters before they team up; I don’t think there’s any other comic that shows that. Funny story, though: The Authority was in the first big batch of comics I ever read, in spring 2012, and as I’ve read more and more comics, the more I’ve realized JUST HOW WEIRD and truly outrageous The Authority is, comparatively. 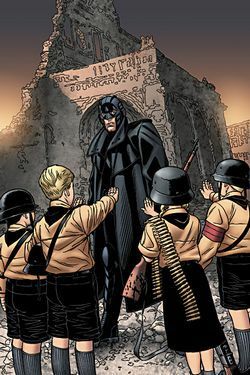 I’m a little alarmed now to think of how I assumed most comics were like it, but maybe a little less violent. Ah well. 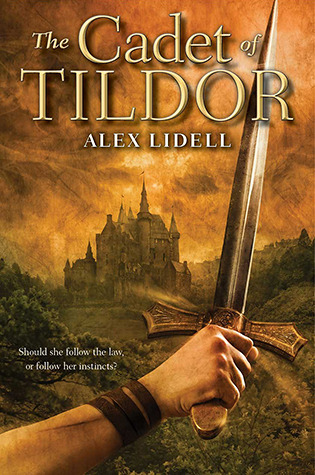 Day 5: I read Roverandom by JRR Tolkien and a big chunk of The Cadet of Tildor by Alex Lidell. 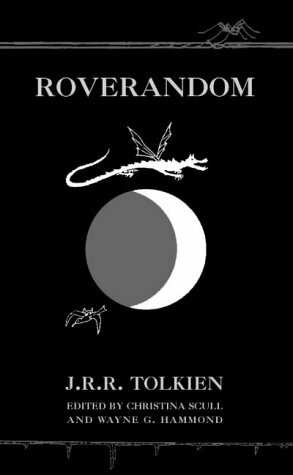 Roverandom was a weird little book, but it was fun to contrast the wizard with Gandalf. VERY DIFFERENT TOLKIEN WIZARDS. Cadet is growing on me. 🙂 I have a book-crush on Savoy. 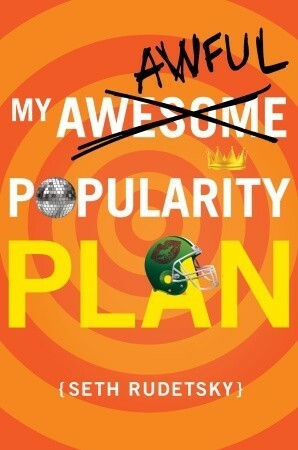 Day 6: I finished The Cadet of Tildor by Alex Lidell, and read My Awesome/Awful Popularity Plan by Seth Rudestky. 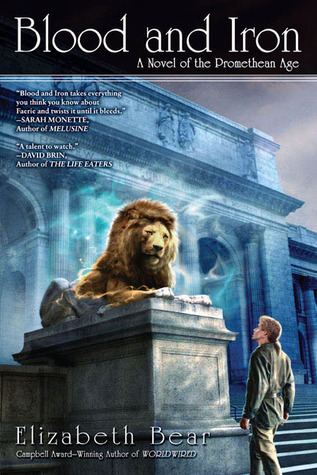 I enjoyed reading both of them, I might read sequels if sequels ever appeared, but neither really stood out as amazing. Ah well. 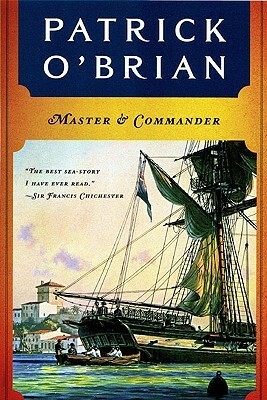 Day 7: I finished Blood and Iron by Elizabeth Bear, as well as Master and Commander by Patrick O’Brien. AWWWW YISS. I’m awesome. 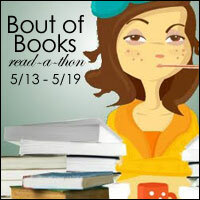 I am SO excited to participate in Bout of Books again! My first time was last January and I had a total blast and met tons of lovely bloggers and, of course, read a lot! I’m MANY MILES FROM HOME until I return from Canada on May 14th, so I won’t participate much until then. I aim to read at least 5 books, including but not limited to: Blood and Iron by Elizabeth Bear (adult urban fantasy), The Age of Innocence by Edith Wharton (adult literary), The Cadet of Tildor by Alex Lidell (YA fantasy), and Roverandom by JRR Tolkien (children fantasy). Also comics. I aim to participate in as many Twitter chats as possible. I aim to participate in as many mini-challenges after the 14th as possible.